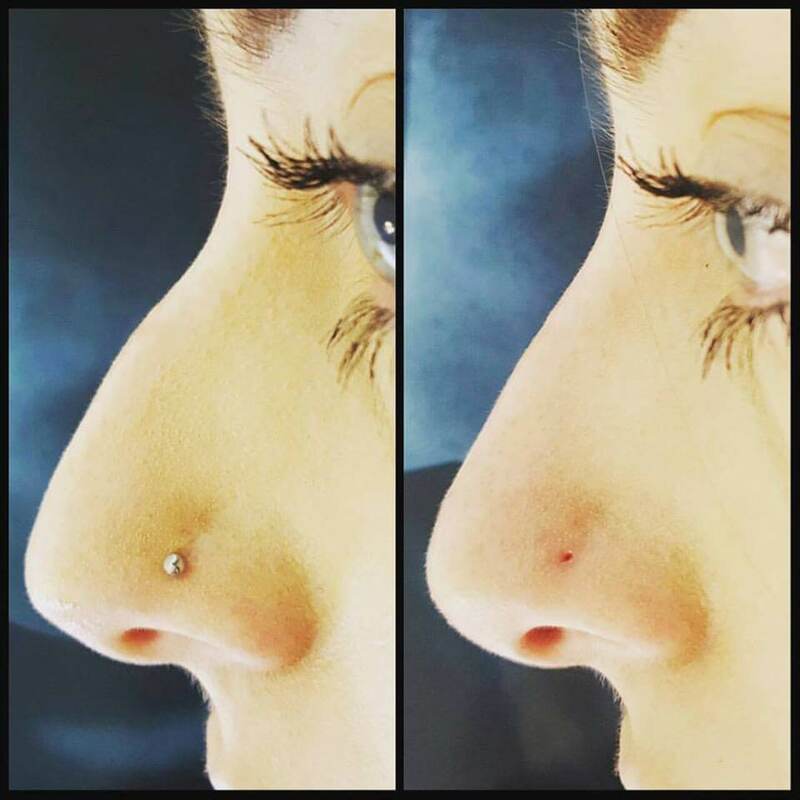 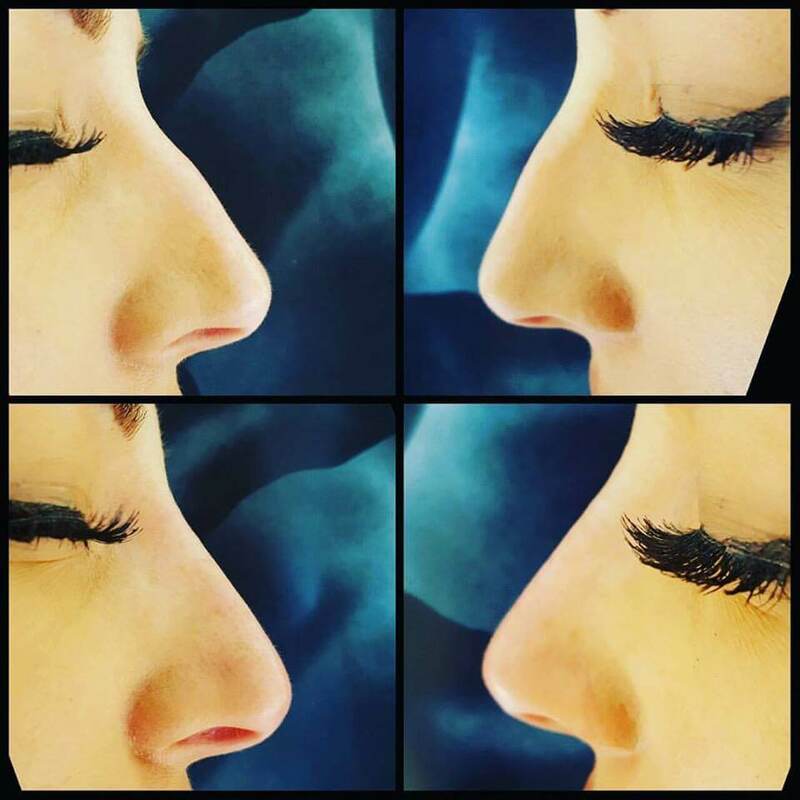 Non-surgical rhinoplasty (nose job) is a non-surgical cosmetic procedure in which injectable fillers are used to alter and shape a person’s nose. 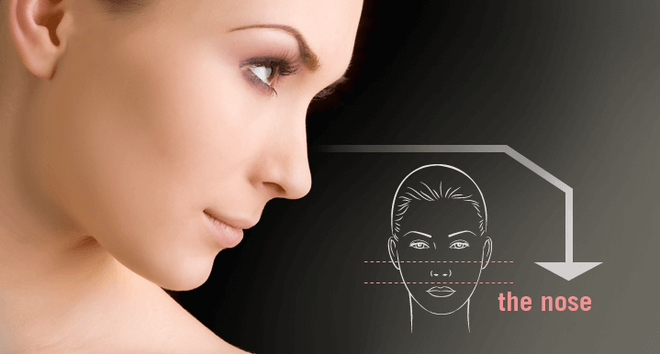 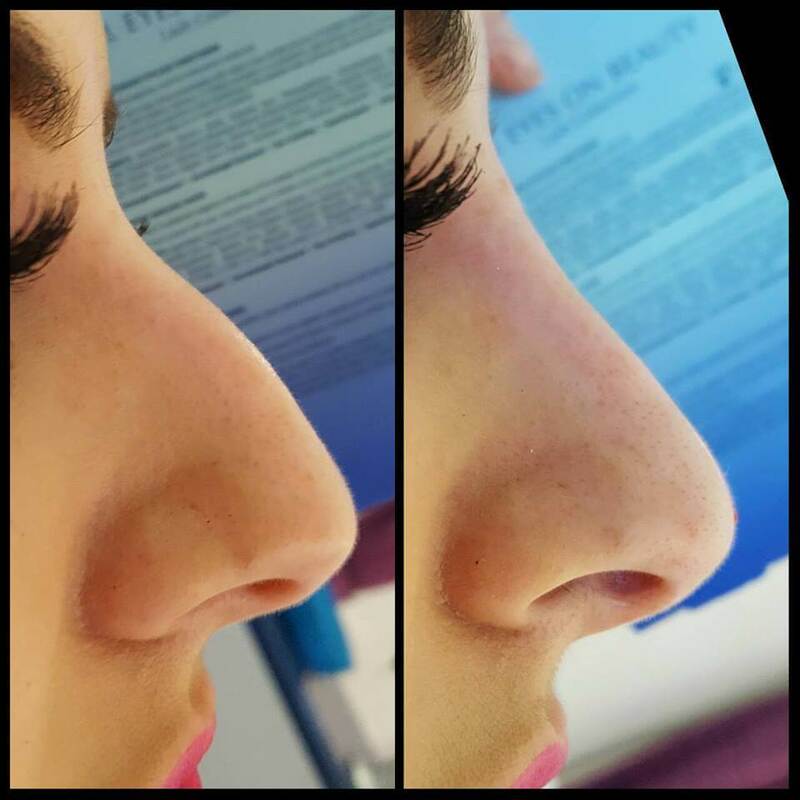 Non-surgical rhinoplasty in certain cases can be a genuine alternative to a surgical rhinoplasty. 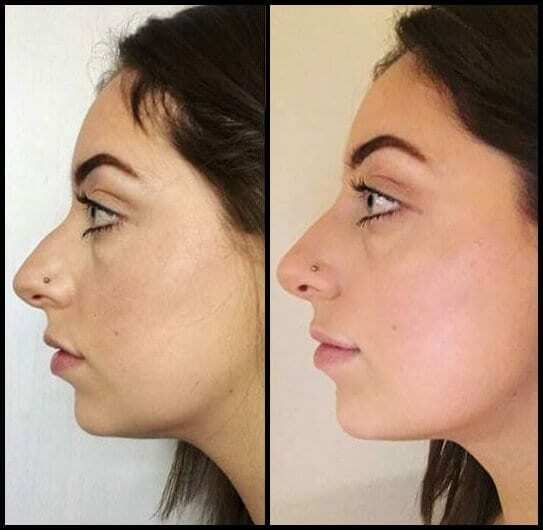 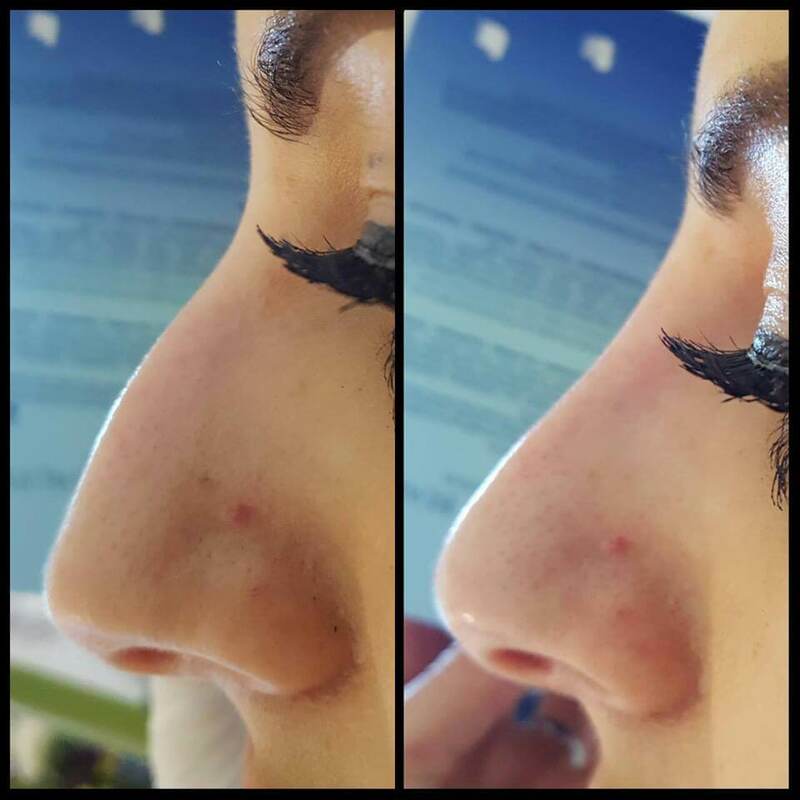 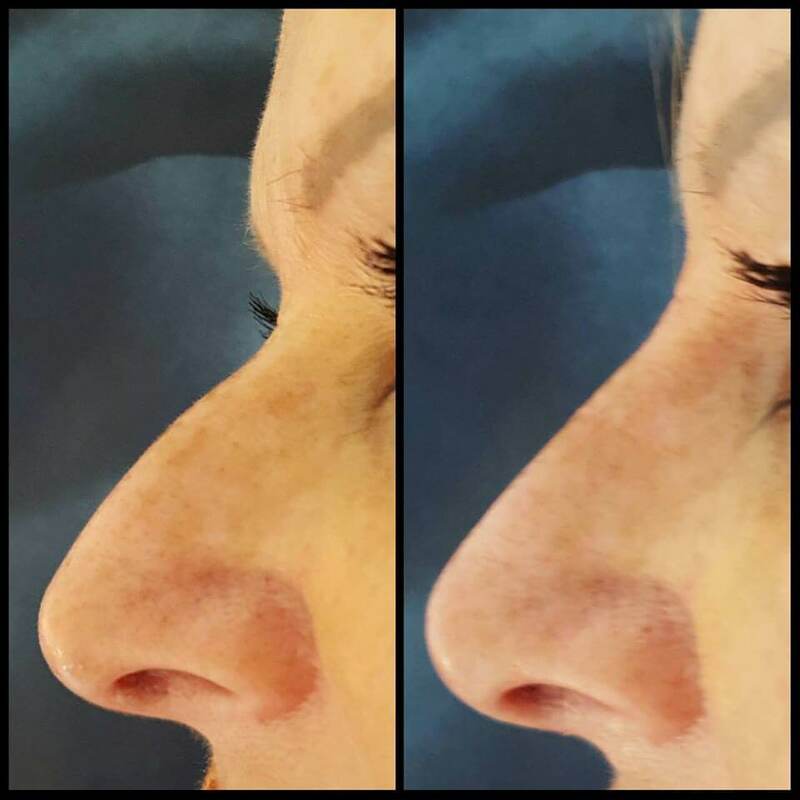 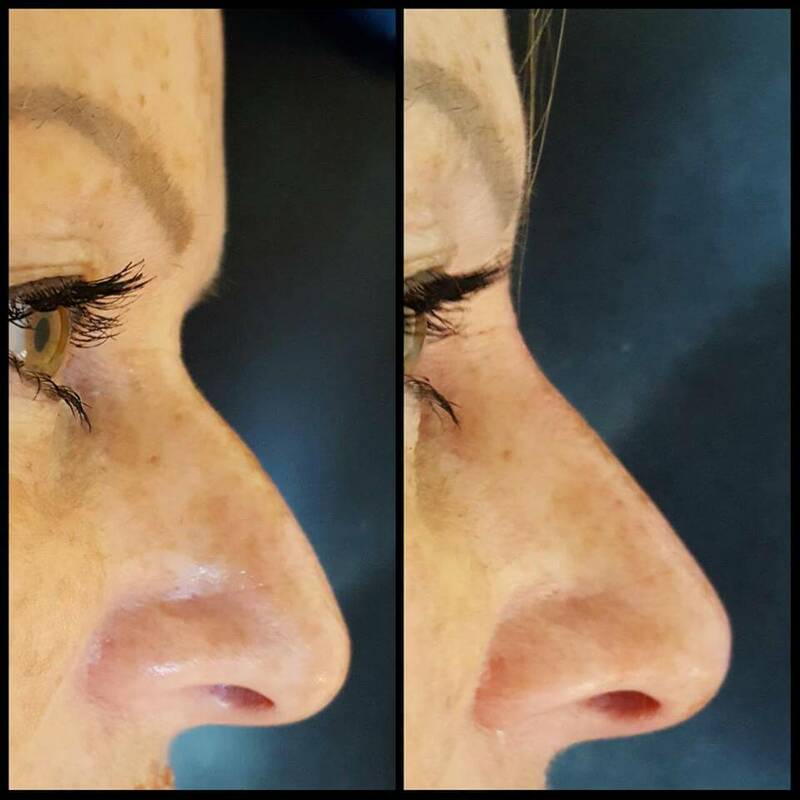 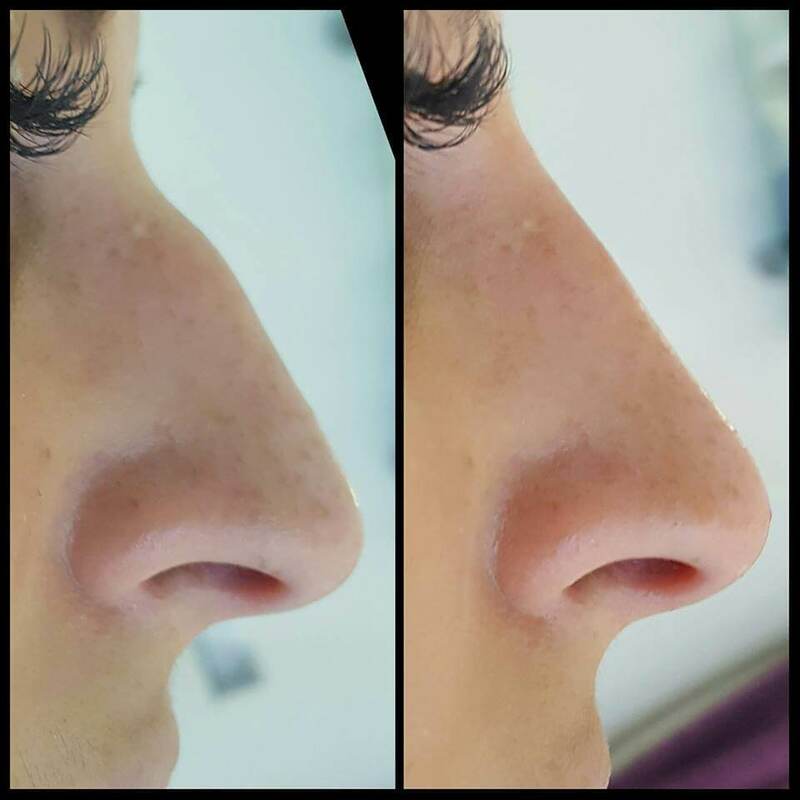 Non-surgical rhinoplasty is used to correct a wide range of defects in the nose by reshaping, rebalancing or resizing it in harmony with surrounding area.